It's as true today as it was in 1922: "Characters from books have a high old time." From Dry Goods Economist, 1922. 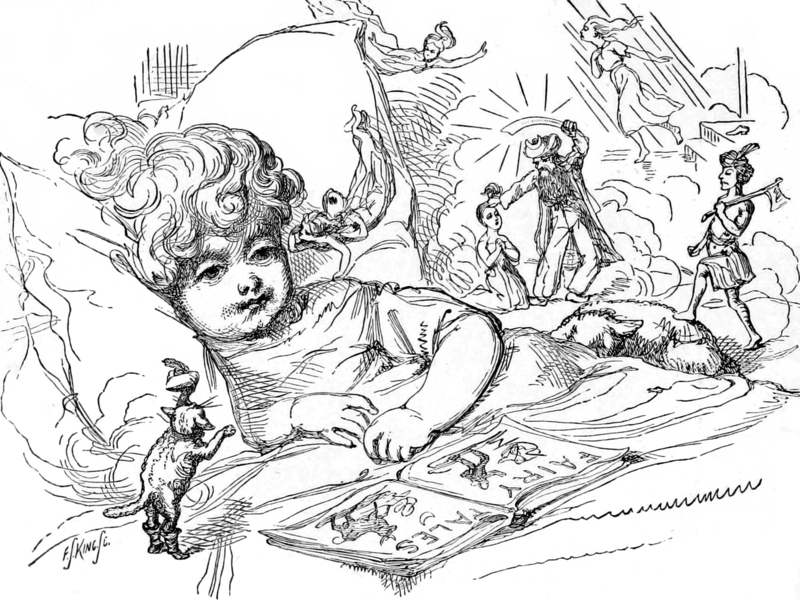 From Rhymes and Jingles by Mary Mapes Dodge, 1903.